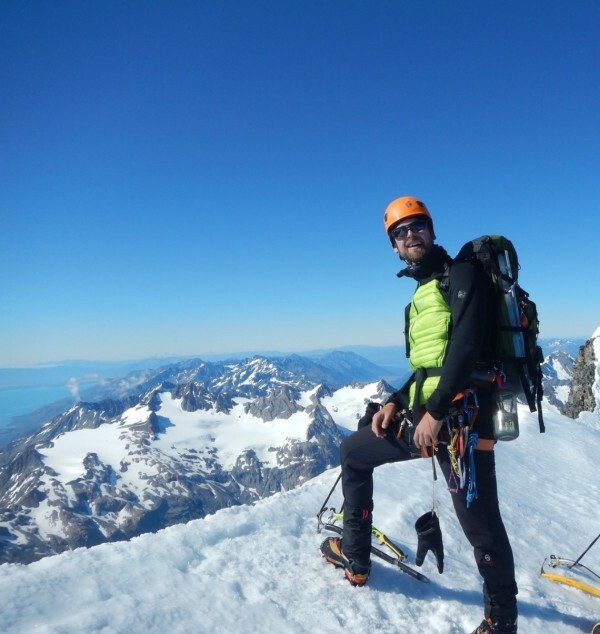 Gergo Verhas, a valued friend and Auckland orienteering club member died Monday morning in a climbing accident on Mt Rolleston. Gergo was active, supportive, and passionate about many things including orienteering, mountain biking, tramping, climbing, and skiing. Our thoughts and condolences go to his family, and friends. Gergo’s passion, presence and contributions will be greatly missed. 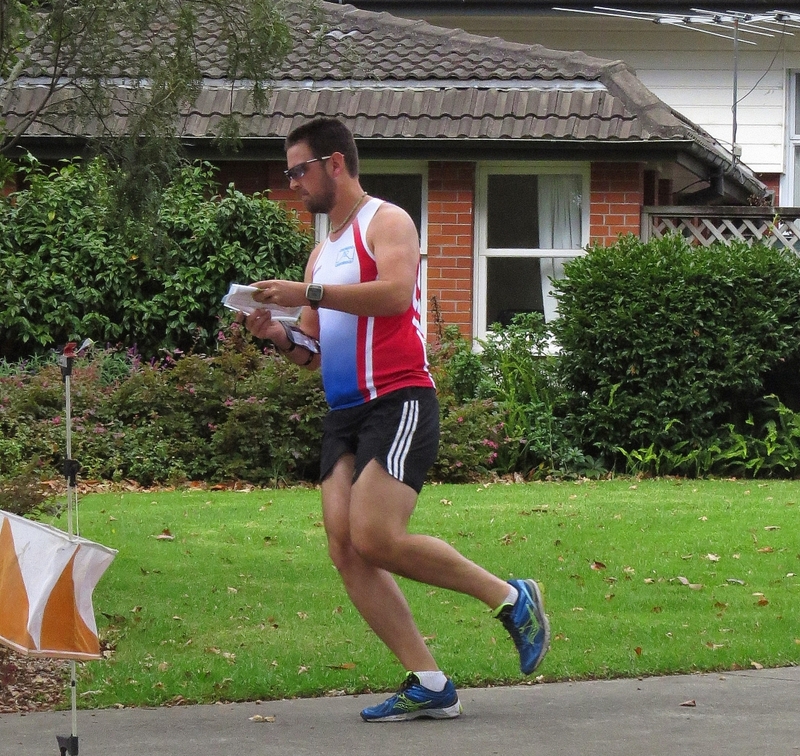 As a member of the Auckland Orienteering Club he continued his competitiveness in orienteering which he started as a young boy in Hungary. He actively participated and volunteered with the planning and running of many events in the Woodhill forest and closer to home. 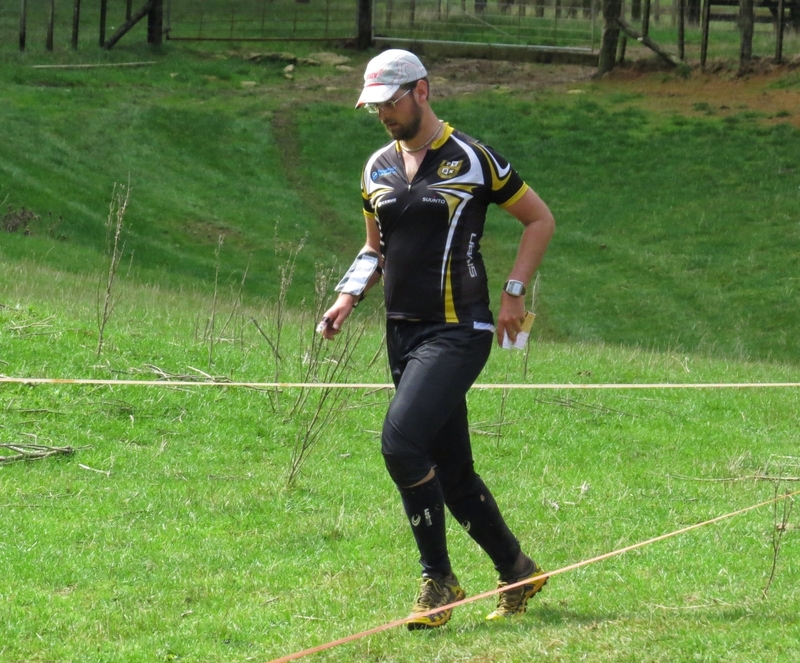 Gergo was a member of the organising committee for the popular Auckland Orienteering SummerNav series, and like many events prior, had recently planned and controlled the Lloyd Elsmore SummerNav event just a few days before. Gergo also freely shared his advanced IT skills and knowledge to support the club and his Hungarian orienteering club members. Further details about memorial services will be added as information is confirmed.